Blood pressure measurement and management is one of the most vital parts of healthcare today. Vigilance in measurement can prevent minor health issues from spiraling out of control and notify health care professionals of potential problems. Omron's full line of blood pressure monitorshelp keep blood pressure in check with regular measurement. 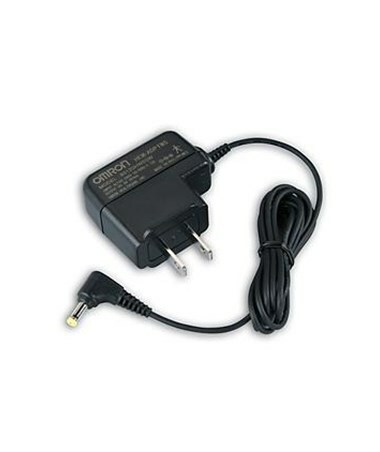 Many monitors rely on battery power, which can drain quickly and require constant battery changes. 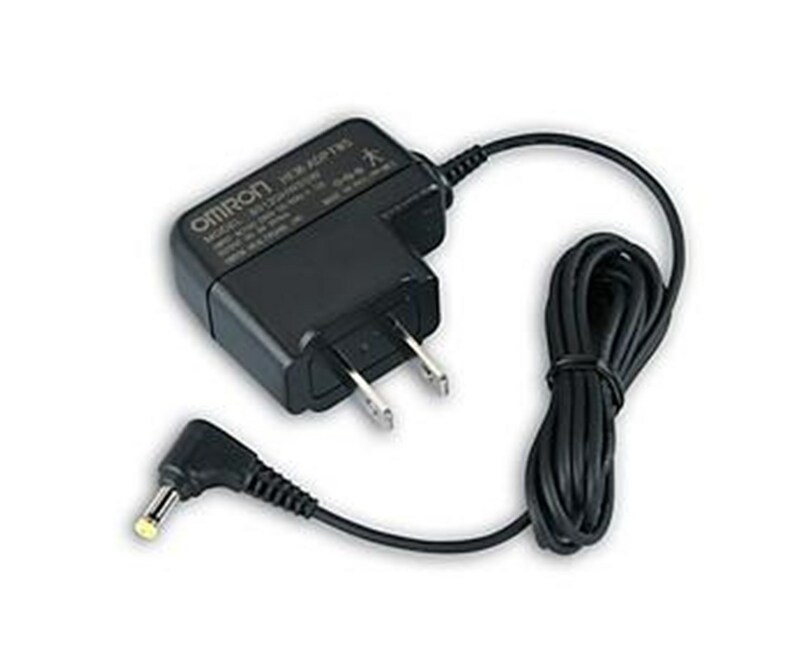 The AC adapter, compatible with most Omron blood pressure equipment, ensures that the monitor is always ready to go - just plug it in and end the hassle of battery upkeep!